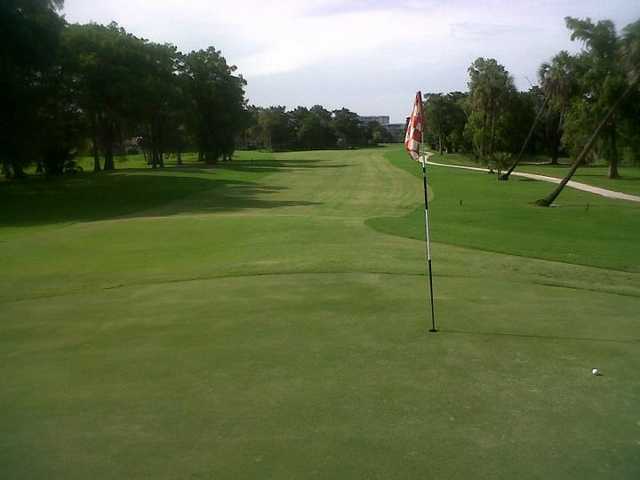 Palm Aire Country Club has a rich history dating back to 1959 when The Palms Golf Course was founded by George Palmer and Harold Broiler and a 50-room lodge opened in 1962. 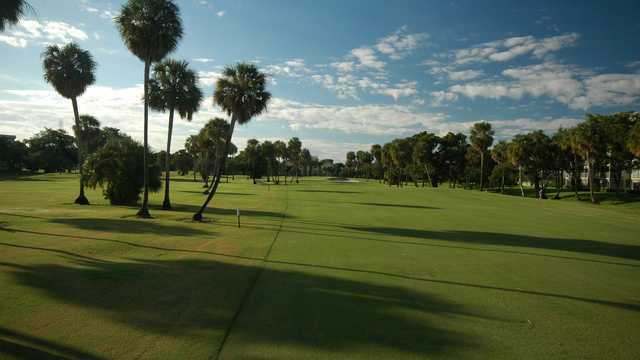 Sam Snead set a course record 65 in that year and, since then, Palm Aire has hosted the prestigious Dixie Amateur, the Florida Open, and the South Florida Classic, a former Web.com Tour event, on multiple occasions. In 1965, Alfred Orleans and his son Marvin purchased the course and lodge, which hosted the Florida Open for the first time that year. Palm Aire’s owners added a grand hotel and spa in 1971 followed by the construction of the Oaks in 1971 and the Cypress in 1972. Movie stars such as Frank Sinatra, Elizabeth Taylor, and Jerry Lewis would come to stay and play at the renowned hotel and golf courses. The New York Yankees of old would stay there during spring training. Billy Jean King was the tennis pro. 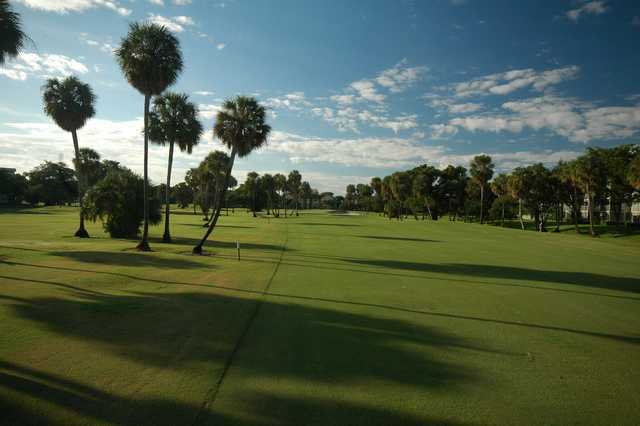 All three Palm Aire courses present an enjoyable challenge for golfers of all levels of ability. 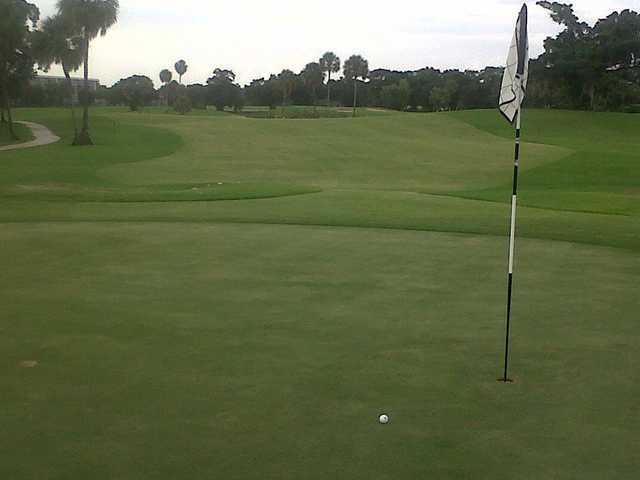 From the back tees, the Palms tips out at 6,944 yards, par 72, and the Cypress is 6,810 yards, par 72. Both courses have five sets of tee decks to choose from and recently renovated with Tif Eagle, a new hybrid grass. 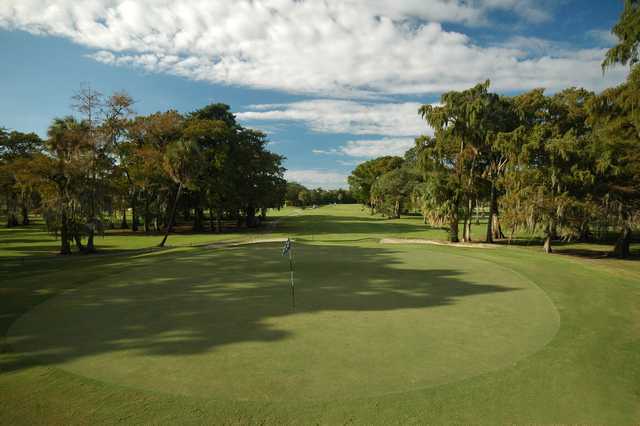 The Oaks plays 6,910 yards, par 71, with four sets of tees. 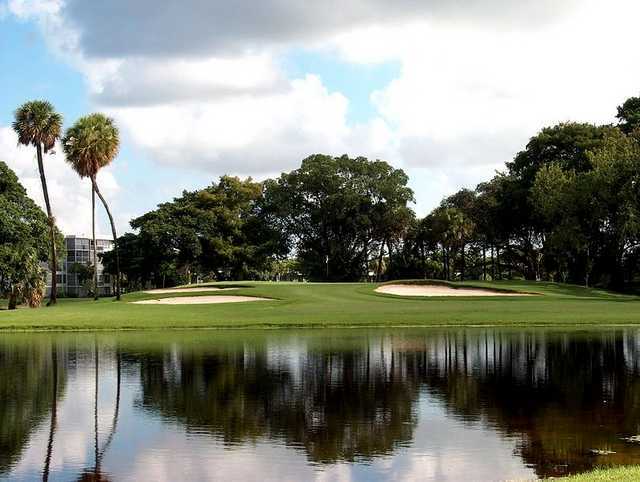 The Oaks and the Cypress courses at Palm Aire Country Club in Pompano Beach, Fla., were designed by the renowned duo of Tom and George Fazio while the Palms was laid out by William Mitchell. 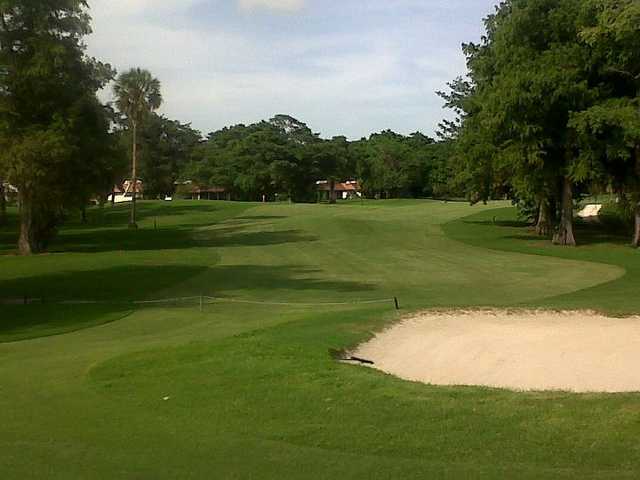 Each provides a distinctive experience, and complement ClubLink’s other Clubs in the area: Heron Bay Golf Club, former site of the PGA Tour’s Honda Classic, the historic 36-hole Woodlands Country Club and TPC Eagle Trace in Coral Springs, which hosted the Honda Classic from 1984 - 1991 and again in 1996. Adding to Palm Aire’s appeal is a wide range of golfing amenities including two fully stocked golf shops, two driving ranges, and a professional golf academy.